When you are designing your garden, one can not be ignored is the lighting and what you need to make your garden shiner and brighter is the magic light: garden lamps. The proper lighting will help you to have a bright and shining landscape in your garden. There are so many types and design of garden lamps. Here what you need to consider while placing the garden lamps in your house. The first thing you need to remember and consider is the function of garden lamps. You know that garden lamps is presented in your garden to light up your landscape, but sometimes you only focused on design. So, before you move to the style and design of garden lamps, think about the function first. And by thinking about this aspect first, you can easily go further with the style and design of the garden lamps. Remember, garden lamps appear for illuminate your special features in your garden and it does not appear to be an additional décor only. 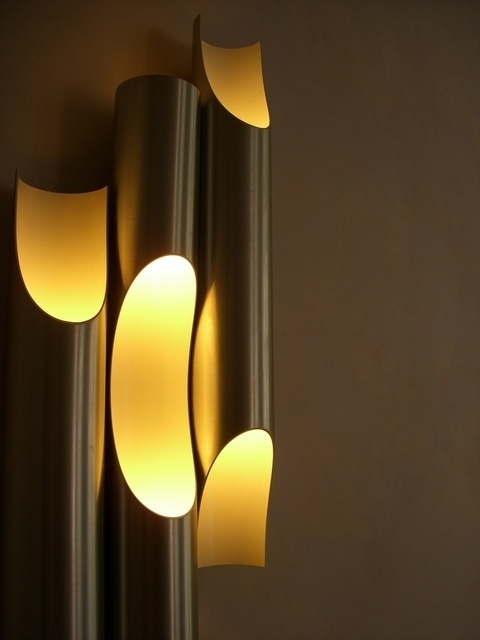 After considering the function of garden lamps, now you can move to consider the style. Choosing the style and design of garden lamps can be delighting. There are so many shapes, types, styles, and design of garden lamps nowadays. If you have unusual taste of decoration, you may choose the garden lamps with unique designs. Or you can choose the elegant garden lamp, the cute one, and so on. Determining the style and design of your garden lamps depends on the theme, circumstances and your preferences of the lamps. Placing garden lamps is not an easy job. You have to consider the areas in your garden which need to be illuminated. You can focus the lighting on some features in your garden such as the water fountain, walkways, sculptures, park bench, trees, pots, garden features and so on. 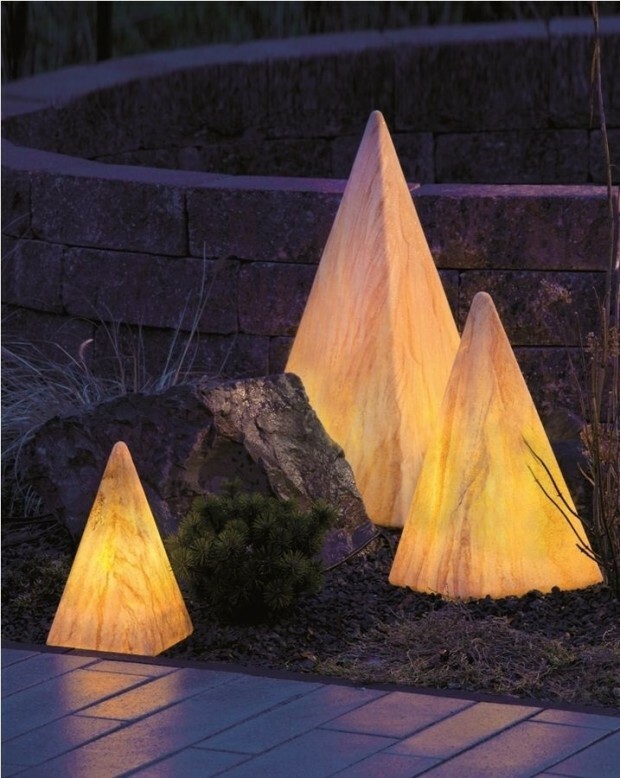 By placing the garden lamps properly you can get a breathtaking garden with varied touch of light. You need to think about how you want your garden lamps work. There are some options for designing the work of your garden lamps. You can make your garden lamps up or down lighting. Or you can make they work as the step lighting or mid-level lighting, and so on. Considering how your garden lamps will work is important, because it is related to the view of your garden and the function of it. The work of garden lamps is also about the security aspect, because garden lamps can prevent unwanted trespasser. You have to consider about the way your garden lamps will be switched on as well. You can choose interior switch or exterior switch. 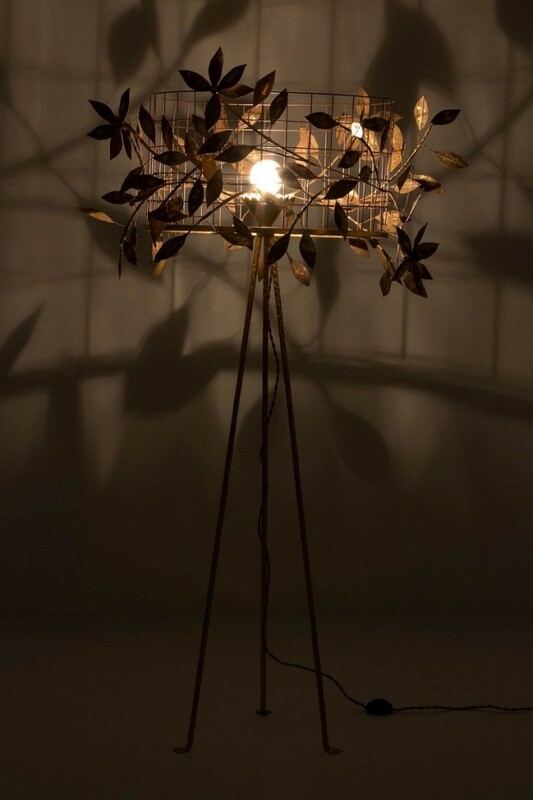 It is up to you to choose the alternative of the work of garden lamps. Perhaps you want to group the lamps based on the period and the areas it will be switched on. You can use the different lighting circuits, if you want to have some separate areas of the garden lamps. Or maybe the remote control with key fob or sensor will be very easy to operate for controlling your lighting, instead of using the manual switch. 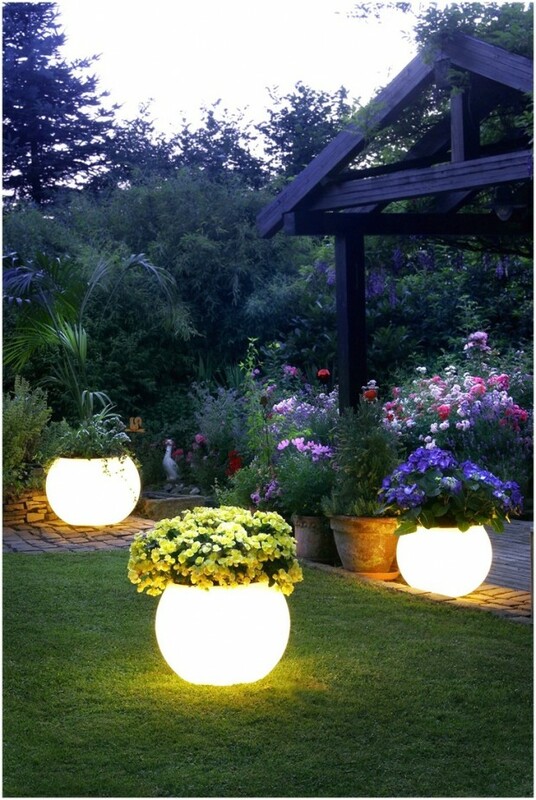 You can express your sense of creativity trough lighting effect of your garden lamps. The lighting effect will give you the ‘sense’ of lighting. There are some effects that you can choose for your landscape. And you can choose which one is the greatest one to impress you. The first effect called washing. You can get this effect by placing the light at the base of a wall or the hedge. The effect resulted is a soft glow effect because the light washes the surface of the wall or the hedge. You also can lift your garden lamps to the desired areas at certain angles, so it will give a washing effect of the areas. The second effect named shadowing. You can place the lamps in front of objects to get this kind of effect. The high of the light lifting will influence the dramatic effect of the shadows appear. The third effect is cross lighting. This effect can highlight and soften the objects. You can get the effect by illuminating the subjects from two sides. You will get the very appealing effect of cross light. If you fancy picking out a particular plant or feature, you may try the down lighting effect. This effect is very useful for creating interest in shadow. It can be employed to light your entrance or doorway as a security. It can be used for general luminescence where you can conduct the entertainment. Do you want to get a romantic effect? The moon lighting effect will do it for you. You can create this effect by positioning your lighting in a tree for example, so the ray will be broken up to expose a spotted effect on your garden ground. You can employ this kind of effect but actually the tree is the best object to be highlighted. If you want to present a desire and an interest to ‘go and see’ you may choose the path or step idea. This method is inviting everyone to see what is further down the walkways. By applying this method is a good reason for you to have your pathway safe. The up lighting effect can be obtained by placing lights at the ground level in various ways. You can put the lamps at the base of a tree. The aim of this way is to wash up the trunk into the canopy. Or you can light up a building in your garden or the front house elevation. If you allow the spectacular effect, the water lighting is the most appropriate method. Just like the name, to get the effect you have to put the light in the water. Or if you have the moving water, you can improve the appealing by the light. You can use the light to focus on a water feature or fountain as well. Hints will be the last type of effects. By using this effect you are able to reveal what is invisible in the darkness when it is visible during the day. 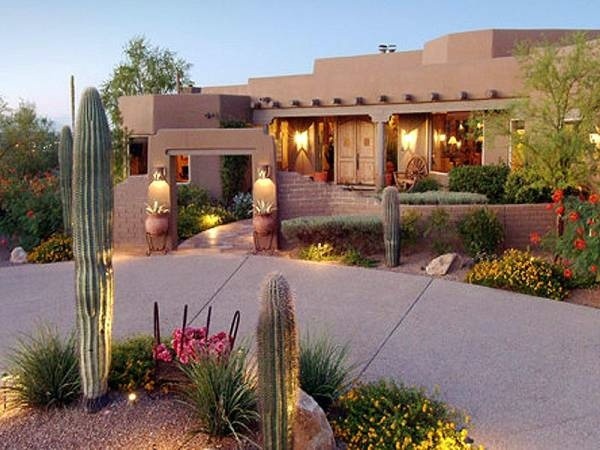 The effect of the lamps also gives you the dramatic changes to your landscape. Do not light everything, because shadow is also as important as the light. Shadow also remains some mysteries which can make you feel curious. Very bright garden lighting can be viewed impetuous and also not natural. 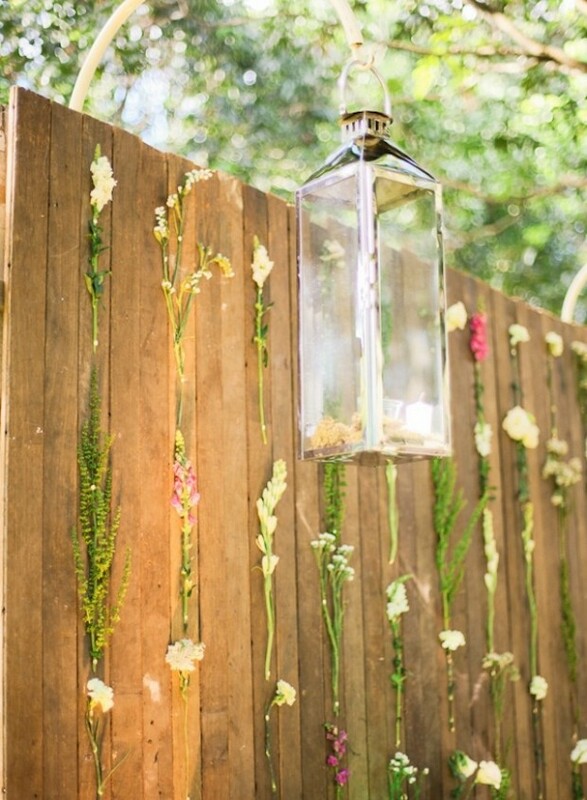 Your bright garden needs bright ideas too. By placing the proper lighting in the proper place with the proper methods and the prepared plan, you can create your garden landscape to be a wonderful one without looked unnatural and impetuous.